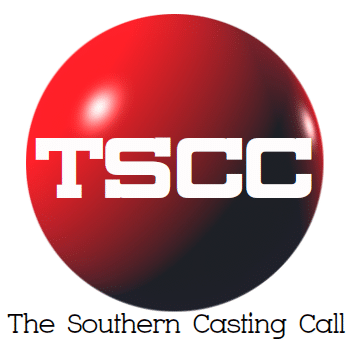 Home Casting Calls South Carolina Casting Call Paid short film shooting in Greenville, South Carolina summer 2019. Paid short film shooting in Greenville, South Carolina summer 2019. AGNES, 50s-70s. a tender-hearted widow who has one wish — to see her late husband one last time. HAROLD, 50s-70s, African American. A warm smile. BETTY, 50s-70s, small town gossip, like a character from Fargo if Fargo happened in Texas. Please submit a current headshot and resume and we will be in touch with sides for a self-tape audition.